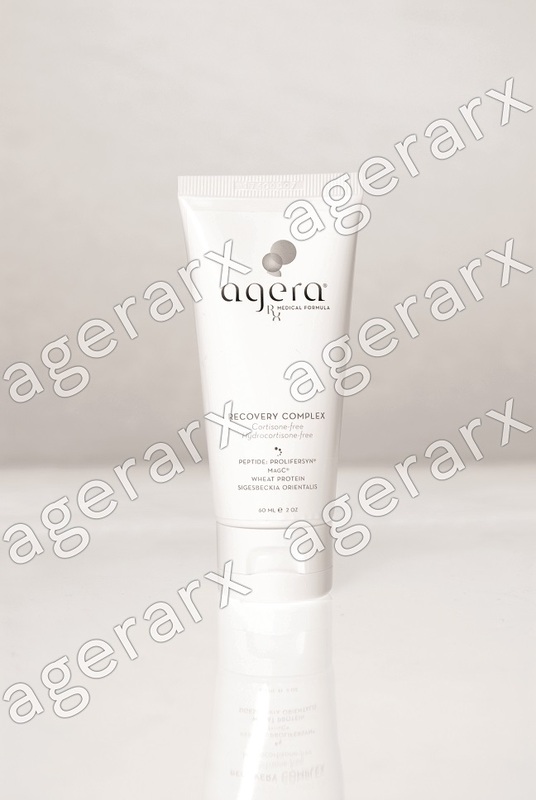 Agera® is a revolutionary method for treating acne with a combination of skin peels and advanced skin care products. This system of skin peels and skin care products has been clinically proven to reduce bacteria, blocked pores and skin discolouration associated with acne. It is essential to rapidly control acne symptons to reduce scaring. 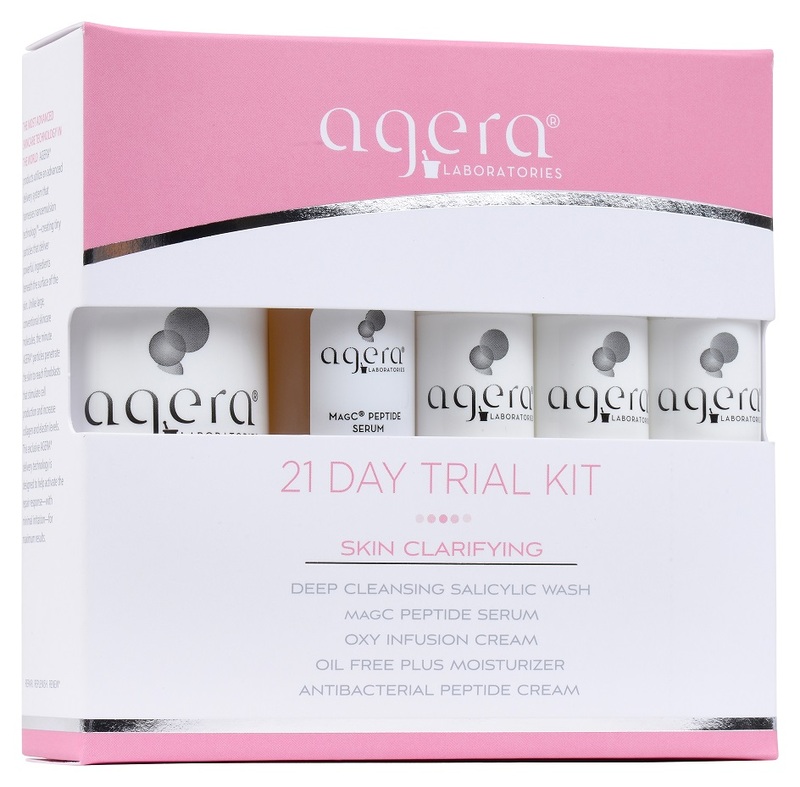 Agera® formulations use highly active peptides to eliminate bacteria that causes acne while stimulating collagen and elastin without causing irritation. Agera® cleansers have been specifically formulated for oily and acne prone skin leaving the skin feeling clean and refreshed.